If like me you have trouble exiting your bed every morning you may be interested in a new “snooze proof alarm clock” which has been created by Valentin Nicula based in Germany. The unique alarm clock has been aptly named the Snoozle and has this week launched by Kickstarter to raise the €44,000 the design needs to go into production. Pledges start from €44 and shipping is expected to take place during January 2018. 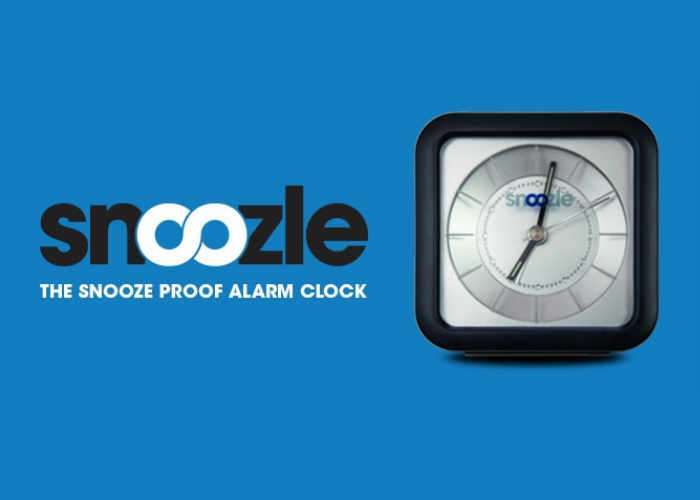 Snoozle is the perfect alarm clock that will get you out of bed on time. Also, it is great for parents that need to get the children up in the morning. Let Snoozle do the work for you, while you use your time in other ways like preparing breakfast for the family. Snoozle – The Snooze Proof Alarm Clock. 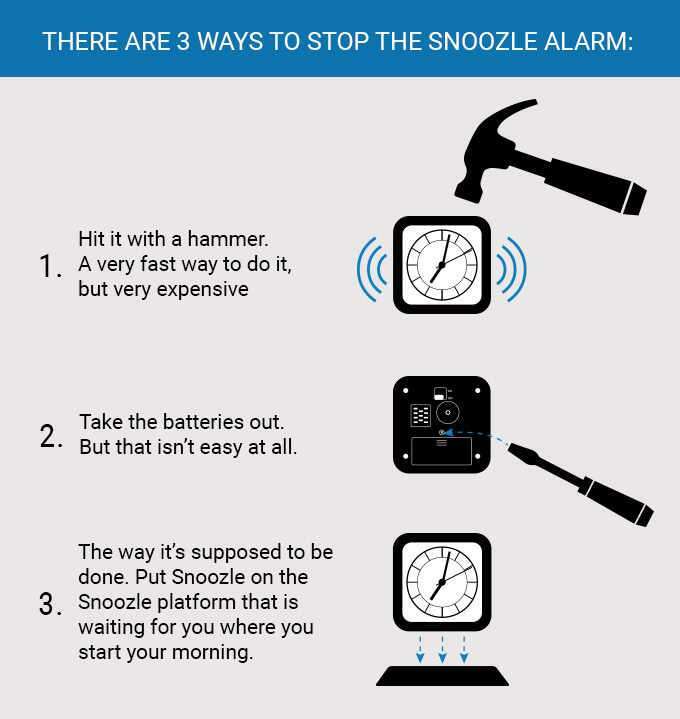 Snoozle is the perfect alarm clock that will get you out of bed on time. For more information on the new snooze proof alarm clock jump over to the Kickstarter website for details by following the link below.